Facebook is giving new parents more time to spend with their families. The social networking company is giving all employees four months of paid parental leave, both women and men. The policy comes just days after Facebook CEO Mark Zuckerberg announced he will take two months of paternity leave when his daughter is born. 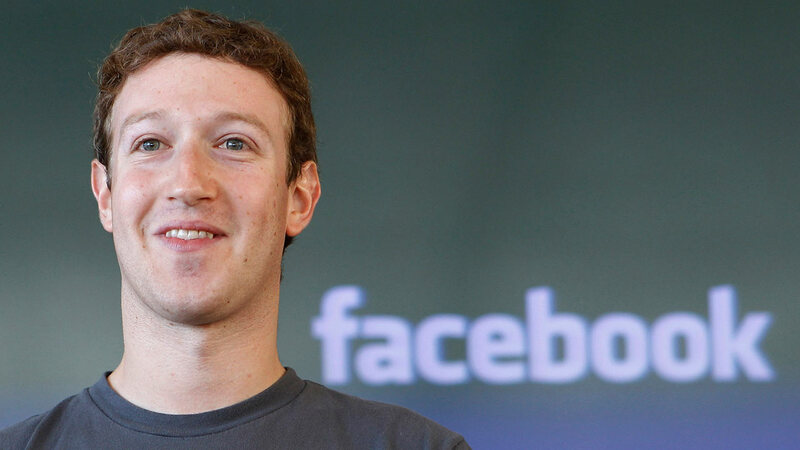 Facebook is one of several tech companies offering competitive parental leave.